Not quite sure what you’re looking for, or maybe just flat-out don’t want to search through all of our products to find the mailbox which fits your exact needs? You don’t have to! 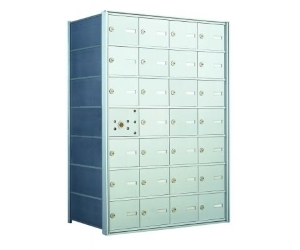 If you know you need a 4C Horizontal Mailbox or an Indoor Mailbox (Replacement or Private Use only), then choose our quote form links below. You will be asked the necessary questions for our professional team to configure the mailbox perfect for your specific application. 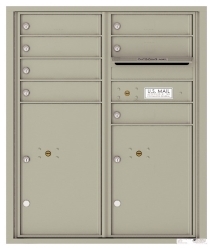 We are standing by to help you find the right mailbox and/or mailroom supplies and equipment.